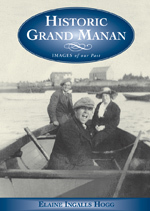 Clicking on this picture takes you to a page of information about Grand Manan . "Not since Judith Viorsts 'The Tenth Good Thing About Barney' have we had such a sensitive, realistic portrayal of a family coming to terms with the death of their pet." 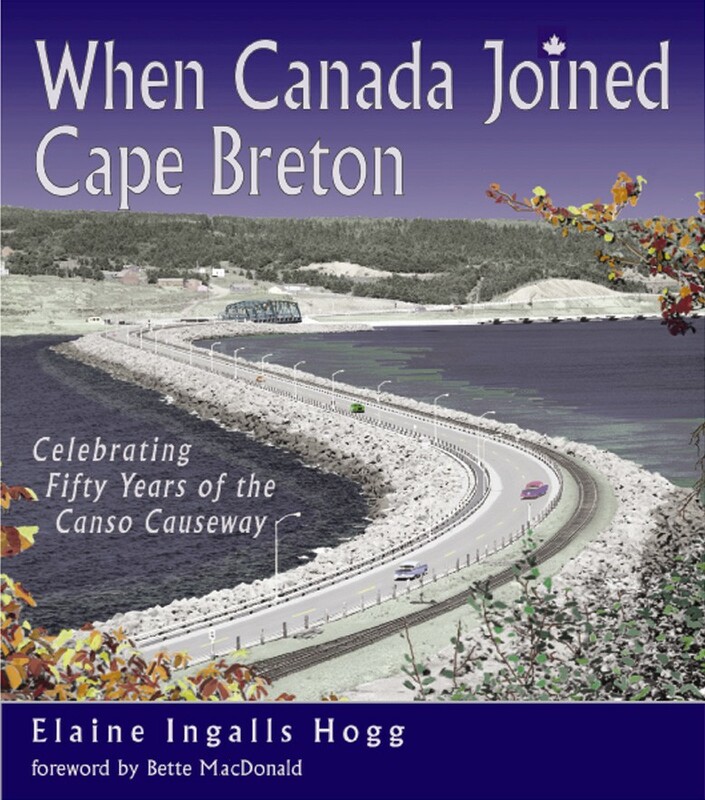 As quoted by CanLit for Kids in their publication 'Outstanding Recently Published Canadian Children's Books'. 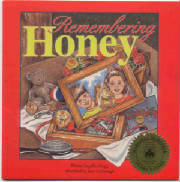 To view the entire quote and their suggestions of how to use this book to help your child, please visit this site..